The #1 reason I shake my fist at the cashier doesn’t have to do with money. You’ll see the reason in the last picture. Before you take a look at that one, I’ve provided some other photos for your viewing pleasure. If you are on Instagram, you may have seen a couple of these. If you don’t know what Instagram is all about, let’s forget I brought it up. 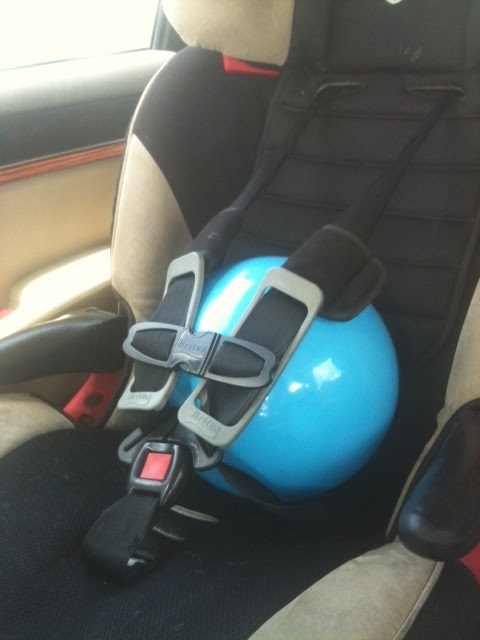 You may not buy special car seats for your $1.95 bouncy balls, but we sure as heck do!! Do you know if a car suddenly stopped, a bouncy ball would fly through the air and bounce off the windshield going really fast? STRAP THE SUCKERS UP! Okay, my 4-year-old did this and I have no clue why. 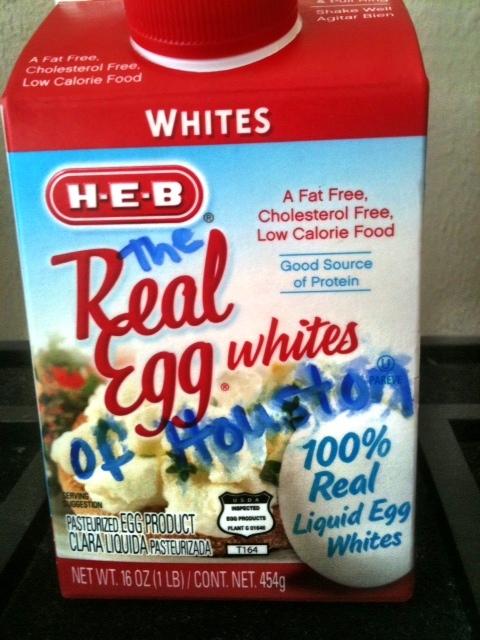 Even the egg whites have their own reality show. This is going too far. 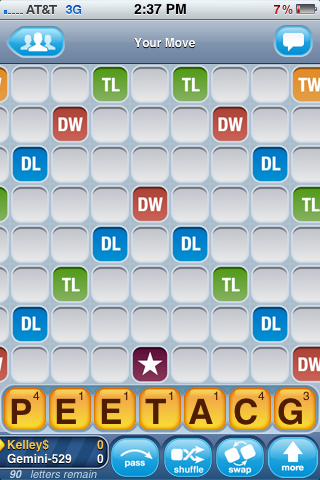 You know you’re too hooked on The Hunger Games if “Peeta” is the first word you try to arrange from these letters. If you tried to arrange “TACG” first, see a specialist. 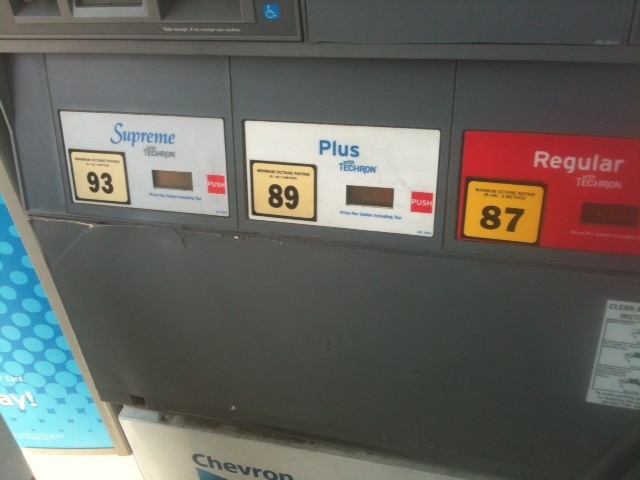 THIS is the #1 reason… Every time I see the gasoline choices arranged this way, I slit my eyes and stare through the glass at the cashier for a good long while. They never see me, though. 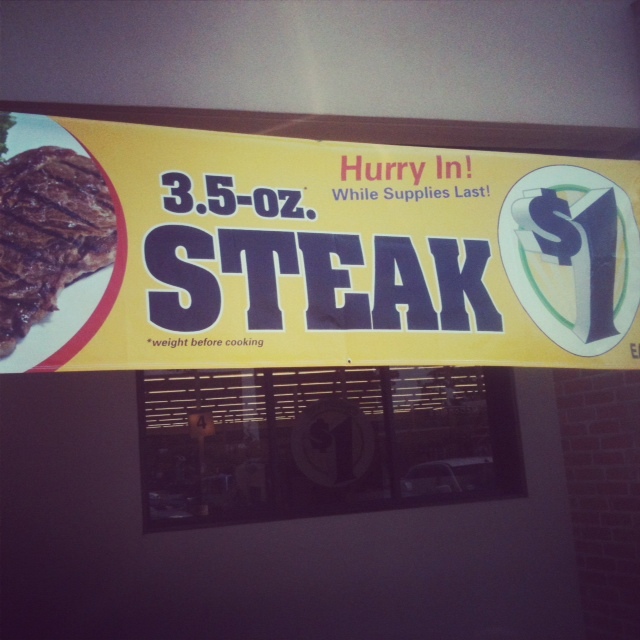 I know they’re trying to trick me. I firmly believe that the choices should go from least to greatest, not the reverse. If they put the least amount right smack dab in the middle, I slit my eyes for a really long time and then shake my fist in the air. They never see that, either. LOOK AT ME! I’M ANGRY OVER HERE! That’s it for my photo album. When should they be introduced? My sons are 4 and 7, so I was thinking it would be a long time before I hooked them up. A couple of weeks ago, however, KidsEmail.org contacted me about their services and, shortly thereafter, my 7-year-old had an account. He. Loves. It. He truly has had a lot of fun receiving encouraging messages from his grandparents, his aunts and uncles, his dad and me. He feels all big and grown up, I think. On top of reading the fun messages, it has allowed us to work on his writing and spelling skills. The other awesome thing about it is that he can only receive e-mails and send e-mails to the contacts list that is set up by the parent. So, that person in Nigeria wanting to give him $1,000,000 will have to keep his wad of cash to himself. In addition to that, there are all sorts of settings you can arrange so that you can receive notifications of new e-mails your child receives, e-mails he sends out, whether or not the e-mails can receive digital images, etc. You can be as Big Brotherish as you want to be. If this is something you would like to try out, sign up with Rafflecopter below!